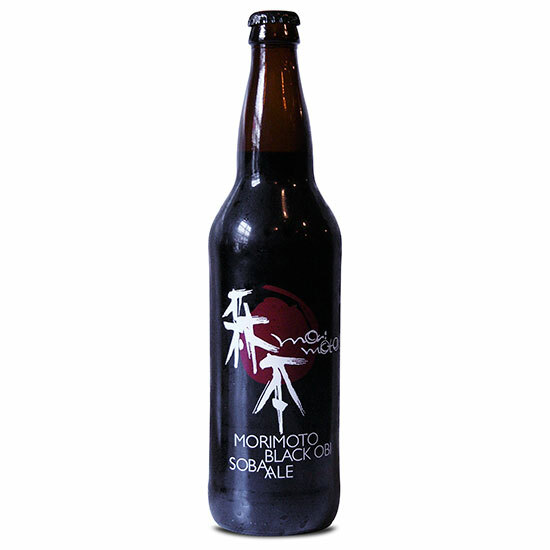 Monk-made beers for discerning drinkers. Most people who care about beer care about what goes into the beer. But one man in Florida is very concerned about the occupation and religious leanings of those making it. Optometrist and angry beer drinker Henry Vazquez recently filed a lawsuit against Anheuser-Busch InBev because Leffe beer is not actually brewed in an abbey by monks (as the label art led him to believe), but instead made in a Belgian brewery by laymen. Though we can’t take back the countless Leffes that Vazquez may have drunk under false pretenses, we can help him and others to make informed purchasing decisions in the future. Here, five Trappist beers that are brewed by real, literally honest-to-God monks. Though Achel (or Brouwerij der Sint-Benedictusabdij de Achelse Kluis, if you’re a dedicated beer drinker with a flare for foreign languages) first started brewing in Belgium in 1852, beer production was put on hiatus during World War I and not reinstated until 1998. The beers come in either blond or bruin (brown) and are primarily distinguished by their alcohol percentages, which range from 5% to 9.5%. The monks at Scourmont Abbey in Hainaut, Belgium, are so into their own product that they even make a beer just for the brothers called patersbier. For plebeians, they make Chimay Red (a dubbel), Blue (a classic, creamy dark ale), and White (a dry, crisp tripel). The monks also make six different kinds of beer-friendly cheese. Monks at Rochefort Abbey in Namur, Belgium, have been brewing beer since the sixteenth century. Unlike many other Trappist breweries, Rochefort only produces brown beers—no dubbels or tripels. There’s the red-capped Rochefort 6, green-capped Rochefort 8 and blue-capped Rochefort 10. All of the beers are rich and malty but the Rochefort 10 is especially beloved for its concentrated dark fruity flavor. Set in Onze Lieve Vrouw van Koningshoeven Abbey in a small village in the Netherlands, La Trappe brewery produces a blond, a dubbel, a tripel, a quadrupel (which is also available aged in oak barrels) and an unfiltered witte. All of the beers aside from the blond are bottle conditioned, meaning they are bottled with yeast and sugar like Champagne-style sparkling wines. The resulting brews have an extra-toasty aroma.